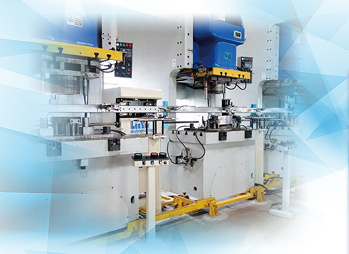 With diverse models, LSF-series has a wide range application. 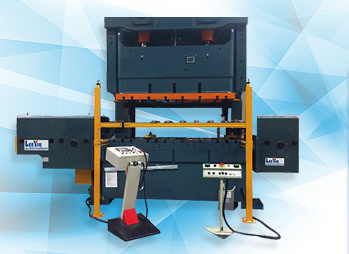 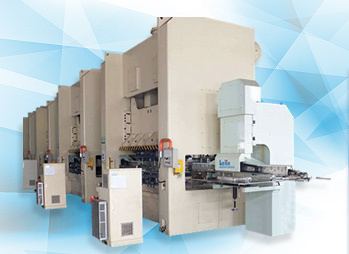 High performance, short waiting time of press during the blank loading. 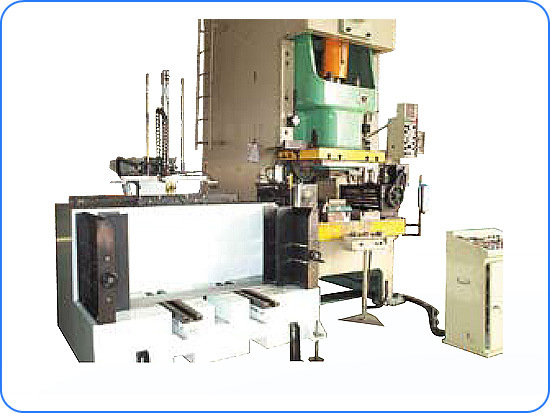 Single sided blank magazine is standard design; double sided blank magazine is also available for option.